Burshtyn is a town of regional subordinance in Ivano-Frankivsk region. It is one of the industrial towns of Subcarpathia. The town has 500-year history. Today Burshtyn is a modern town which leads to development and progress. The biggest sports centre is sports complex “Energetyk”. 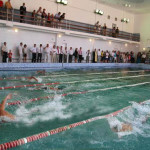 The town is proud of its swimming pool “Delfin”, which is daily visited by more than hundred persons. Unique location with unbelievable views makes Burshtyn a wonderful place for rest and tourist trips. Burshtyn is a town of regional subordinance in Ivano-Frankivsk region. 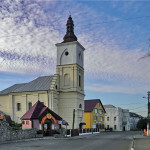 It is one of the industrial towns of Subcarpathia. 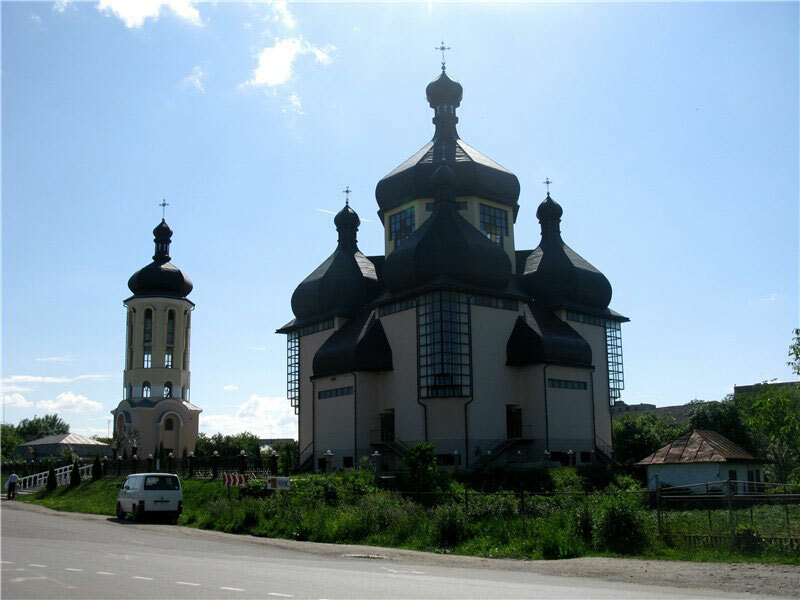 It is almost located in the heart of Europe on the river Hnyla Lypa in the north-western part of Ivano-Frankivsk region. The town has 500-year history. Its name is related to an old legend from the depths of the centuries about amber necklace. The princess lost her amber necklace. Although they were looking for it for a long time, it was not found anywhere. Since then locality, where the searches were made, has been called Amber (“Burshtyn” in Ukrainian means “amber”). The settlement appeared here in XIV century, and got the name of the location. The first records about the settlement Nove Selo, which was the predecessor of modern Burshtyn, is dated 1554 (other resources could provide the date of 1436). In the 2nd half of the XVI century the town belonged to Polish Count Skarbek, since 1630 its owner was magnate Yablonovskyy. In the Middle Ages the town was ruined by Tatars and Turks incursions, particularly during the Polish-Turkish wars of XVII century (1629, 1675). In the 2nd half of XIX century the cultural and national recovery took place in the town. Burshtyn got its own seal with town arms – the image of falcon. Since 1939 the town was a part of USSR. During post-war period Burshtyn was rebuilt, in particular Burshtyn state district power plant became operational (now JSC DTEK Burshtyn heat power station), the infrastructure was developed. During 1940-1962 Burshtyn was a district centre. Today Burshtyn is a modern town which leads to development and progress. 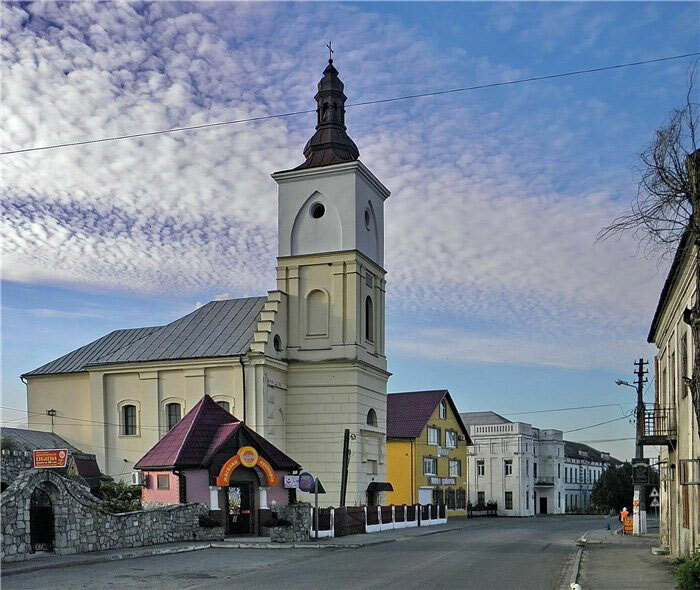 On 11th 2014 the town was granted a status of regional subordinance by the Parliament of Ukraine, and removed from the list of Halytskyy district towns. Among ancient buildings of Burshtyn are Holy Cross Church, Roman Catholic Church of the Holy Trinity, Chapel of Burshtyn counts of Skarbek-Yablonovskyy family. The Church of Saint Josaphat and the Convent of Servants of Lord and the Virgin of Matará decorate and glorify the town. A special pride of the town are its hard-working and hospitable people who over four centuries have developed, enriched and increased its culture. Unique location with unbelievable views makes Burshtyn a wonderful place for rest and tourist trips. At any time you will find here something interesting and definitely you would like to come back here again. The urban development master plan was updated and expertized in September 2014. According to the new Urban development plan the land of industrial purpose should be increased to 15 ha. The main goal is to solve one of the important problem in the town – job creation through attracting investments. The town water supply is centralized: water enters water-treating facilities from wells “Korchevo” and “Korostovychi”. Water is supplied to consumers through water pipes, street and yard networks with total length of 39.2 km, 5.4 km of which is in a critical condition. 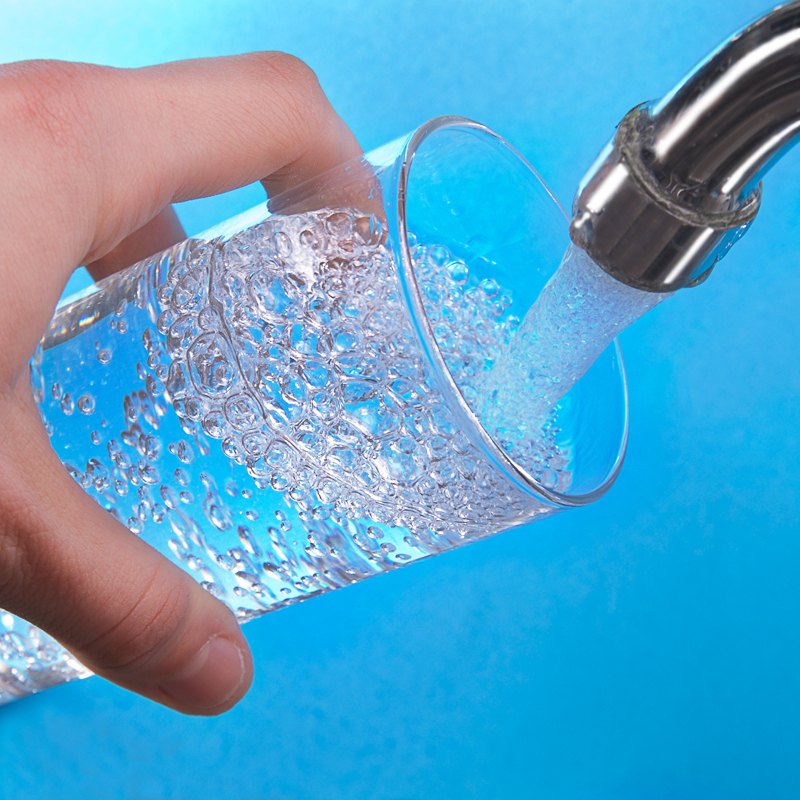 An alternative water supply to industrial consumers is an arrangement of two artesian wells (main and backup). Total length of sewage network reaches 36.9 km. Public services are provided by public utility “Zhytlovyk”, which support good conditions and communication of water and sewage utilities. Municipal sewage network is worn out by 55%. Reconstruction plans and municipal sewage network extension have been developed. An alternative is to build own water treatment plant with dumping of treated water into the closed storage and water by-pass channel. 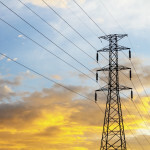 Energy supplier in the town is substation “Burshtyn” owned by JSC “Prykarpattyaoblenergo”. 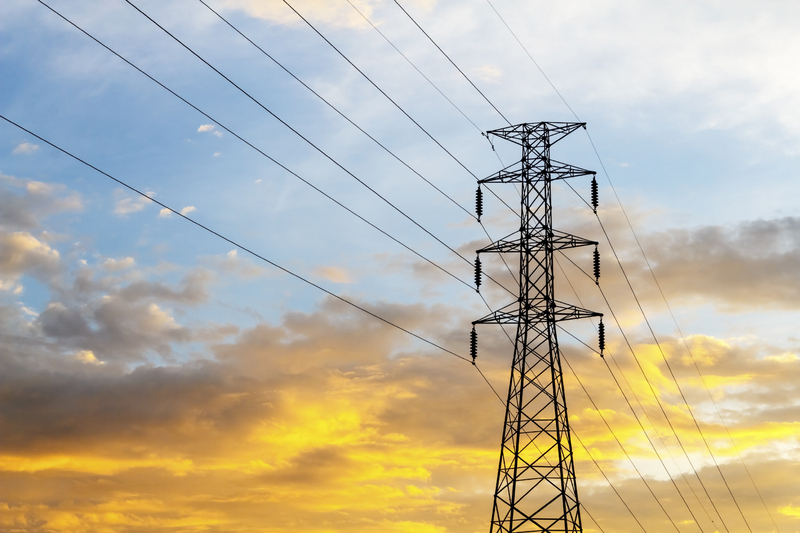 The network is served by PU “Zhytlovyk”: 57 km of external lighting network, in particular 53.55 km of overhead lines and 3.45 km of underground power cables, 982 lighting points are operating. An alternative way: Burshtyn thermal electric power plant, which will supply energy to consumers in Western Ukraine and Eastern Europe as well as supply energy to residential sector of the town. 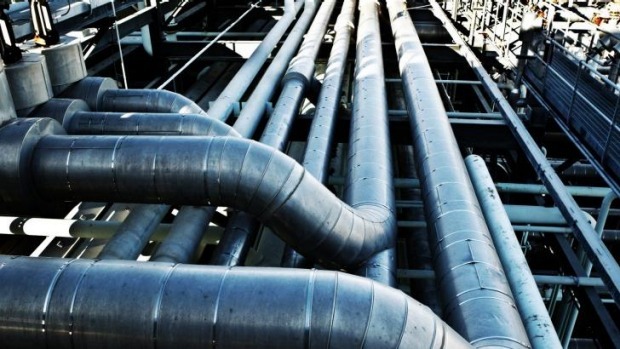 Town gas network is operated by JSC “Ivano-Frankivskgas”, which provides gas supply to private consumers for housing heating and public utilities through gas separation station “Burshtyn” and gas control points (low and medium pressure). Available facilities and existing networks allow connecting consumers to the above mentioned pipeline. 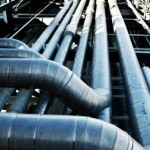 Statistical data shows an annual gas consumption reduction by industrial as well as by private consumers. MOTOR ROAD Н 09 – national motor road in the territory of Ukraine – Lviv-Rohatyn-Ivano-Frankivsk-Rakhiv-Mukachevo. The highway goes through three regions – Lviv, Ivano-Frankivsk and Zakarpattya – and ski-resort “BUKOVEL”. MOTOR ROAD Е 0910 – territorial motor road Burshtyn-Kalush. Current level of motorization is quite high – 250 units per 1 thousand residents, in particular 209 units of individual passenger vehicles. 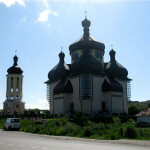 The nearest airport is located in the regional centre – the city of Ivano-Frankivsk. International airport “Ivano-Frankivsk” is located in South-western part of the city 4.4 km far from the city centre. Maximum airport capacity is 150 passengers on arrival and 150 passengers on departures per hour. It belongs to the B class airports and is equipped for reception and service of aircrafts due to the ICAO’s second category as well as helicopters of all types. The distance from Burshtyn to Ivano-Frankivsk airport: 48 km. Outside the town 4 km far from it there is cargo-passenger railway station “Burshtyn” of Lviv railway. The station is located on the line Lviv-Ivano-Frankivsk 57 km far from Ivano-Frankivsk. There is also available railway siding to JSC DTEK “BuTPS” for supply of coal and other necessary energy recourses. 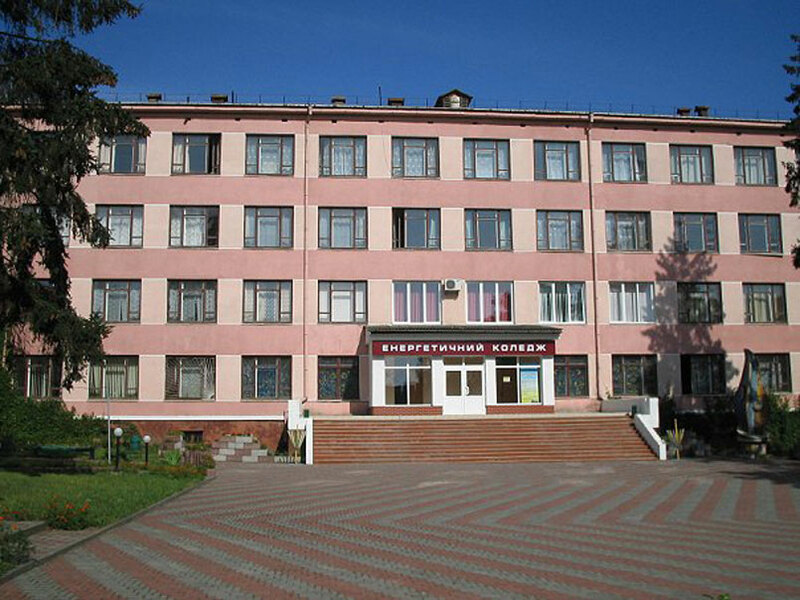 Address: 77111, Ivano-Frankivsk region, Burshtyn, 4 Sichovykhh Striltsiv st. Address: 77111, Ivano-Frankivsk region, Burshtyn, 29B Sichovykhh Striltsiv st. Address: Burshtyn, 1 Budivelnykiv st. Address: Halych, 28 Lvivska st. Address: Ivano-Frankivsk, 40 Nezalezhnosti st. Address: Ivano-Frankivsk, 7 Chornovola st. Address: Burshtyn, 86 А Stepana Bandery st. Address: Demyaniv , Lvivska st. Address: Burshtyn, 5 Kaluska st. Address: Burshtyn, 10 А Stusa st. Address: Burshtyn, 2 В Shukhevycha st. The biggest sports centre is sports complex “Energetyk”. Except big football field there are paved field and tennis court. 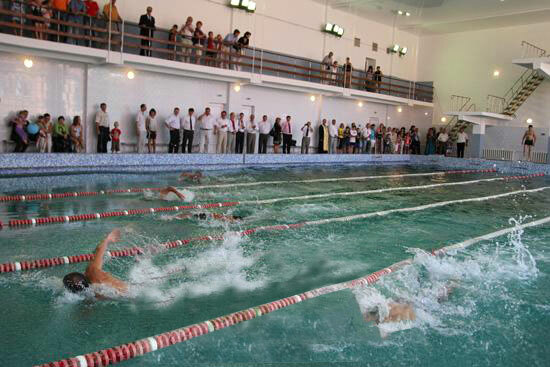 The town is proud of its swimming pool “Delfin”, which is daily visited by more than hundred persons. There is also a fitness centre for women and a sauna. Well-known youth rowing and canoeing school is operating in Burshtyn. Water channel in the town allows holding rowing trainings and competitions in a regular basis. Young citizens can develop their strength and endurance in sports and health martial arts club “Seydo” and youth karate club “Tayfun”. There are volleyball, basketball, football, chess, model aircraft sections. In winter open ice rink is open for winter sports fans. 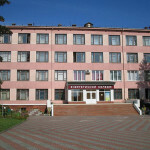 Health services for Burshtyn citizens are provided by medical and preventive treatment facility – Burshtyn central municipal hospital, and clinic, feldsher-midwife station in Vyhivka village, pharmacies network. The municipal hospital provides multidisciplinary medical care and organizational system. The hospital serves 25.3 thousand of people – 18.3 thousand of urban and 7.0 thousand of rural population. The “Telemedicine” Project is being implemented at the hospital to improve the diagnosis and early detection of diseases and develop unified medical space in Ukraine in two areas: oncology and cardiology, possibilities of specialised medical consultation by best experts. Telemedical network includes three medical centres of the city of Lviv: regional state oncologic local diagnostic and treatment centre, municipal clinic hospital for first medical aid and medical centre “Saint Paraskeva”. Several private medical offices, modern dentistry, optics and massage cabinet are in operation in Burshtyn. Since 2012 the Centre of social and psychological functionally impaired children and youth rehabilitation “Dovirya”. The centre activity aims to provide complex qualified psychological and pedagogical, social and legal aid for handicapped, help them to form the fullest social adaptation, positive attitude for society, family, education, individual programs implementation, rehabilitation. The college trains specialists on maintenance and installation of thermal power equipment at power plants, experts on land management and ecology. The college trains specialists on restaurant and tourism business. All institutions are state property. The largest cultural institution in the town is Palace of Culture “Prometey”. This is the main place where children and youth develop their creativity, and citizens relax and rest. Artistic groups (vocal, dance, fine arts) have been actively developing in the town. Taras Shevchenko House of Culture works in the old part of the town. It was the first cultural institution, founded 1908 on a base of reading room “Prosvita”. The institution has preserved its profile up to nowadays. Literary evenings, fine art exhibitions are held at the House. Historical and Ethnographic Museum “Berehynya” (non-official title – Opillya Museum). Main social content of the museum is to revive spirituality, spread folk customs, rites, maintain the best achievements of material and spiritual culture of ethnic region. The Town Day is celebrated each year on September. It is one of the most famous cultural events, which each year gathers a considerable number of guests and citizens on the central square, because the birthday of hometown is a real holiday. This day the town turns into an entertainment area with amusement, competitions, cultural and entertainment program. The annual fair attracts people by artists handicrafts, ceramics, wooden boxes and cooking utensils, embroidery, woven sackcloth, specialties from the Galician capable housewives. Tradition night rock concert is held and colorful fireworks are displayed on this day. Energy Day is a professional holiday of workers in a sphere of power engineering and electrical industry of Ukraine, recognition of energy industry workers in economic development, improvement and maintenance of everyday life. It is celebrated annually on 22nd December. 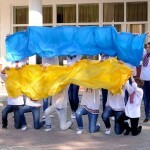 It is a symbolic holiday for the citizens of Burshtyn, as Burshtyn is a town of energy workers. Almost in each family there is a representative of this serious profession, who has worked at the huge powerful energy complex JSC DTEK BuTES. So, professional holiday became “the second town day”. Amber necklace is a regional festival-contest with participation of performance ensembles of vocational colleges and higher educational institutions. It is held every year in spring. Performance ensembles and individual performers from vocational colleges and higher educational institution take part in the contest. The participants are young people between the ages 16 to 20 years old. 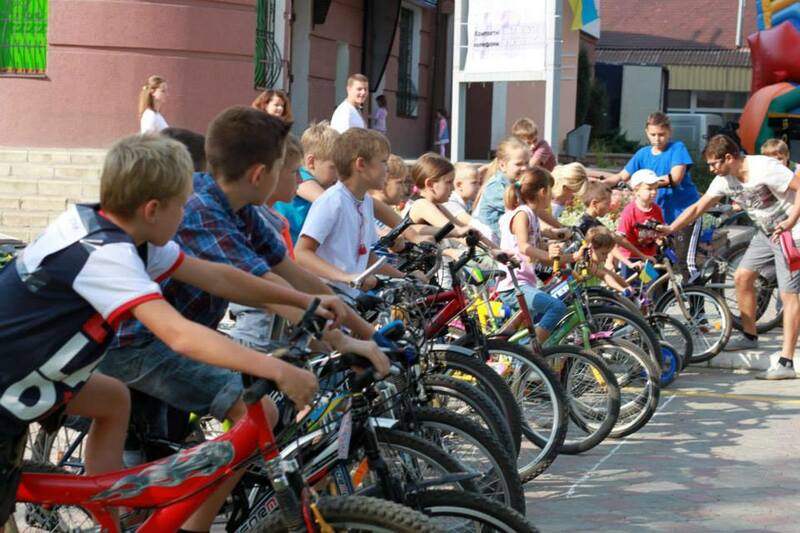 Bike ride “Burshtyn citizens for peace” is conducted by Burshtyn cycling club “BostonBike” every year in June and is dedicated to the Children’s Day. “Clean town” is a municipal cleanup. 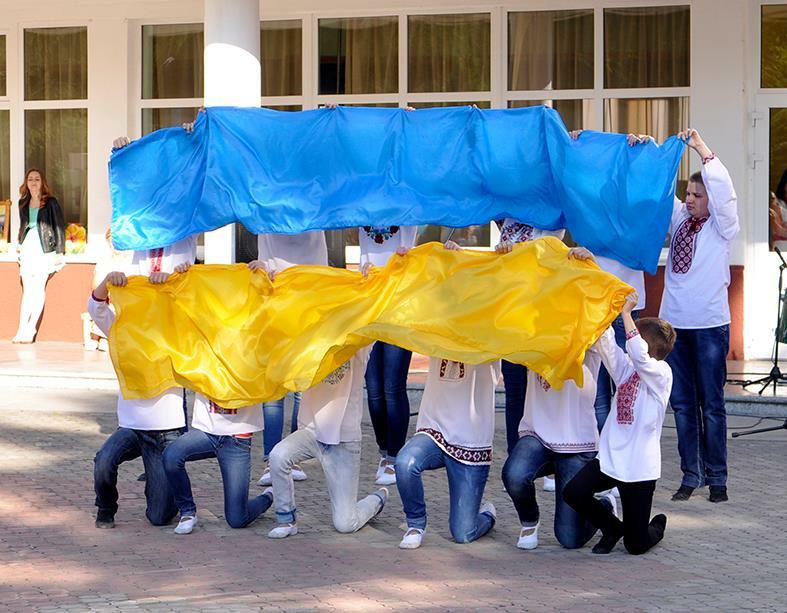 It is held every year before Easter in a frame of all-Ukrainian initiative “Let’s make Ukraine clean”. Burshtyn is an industrial town. 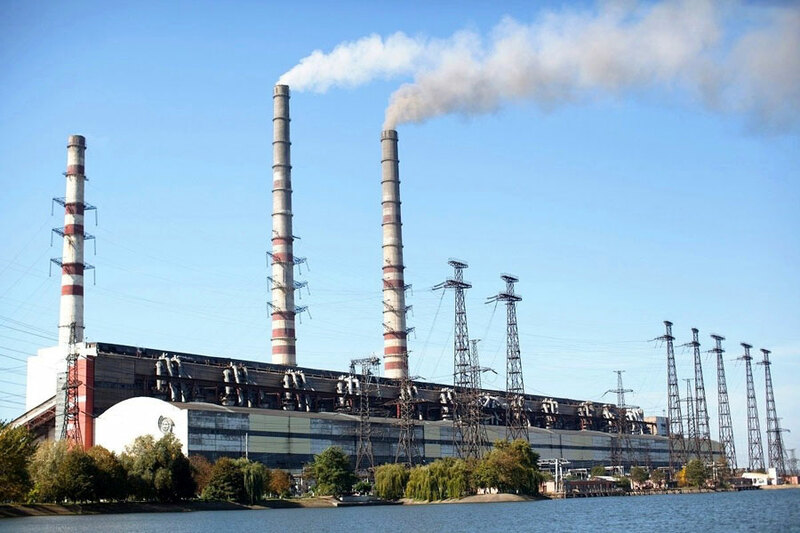 5 km far from the town there is the biggest thermal power plant in Western Ukraine with a capacity of 2 400 MW – JSC DTEK Burshtyn TES – which is interconnected with the power system of European states (UCTE). Thermal power plant is a main workplace for residents of the town and surrounding villages. 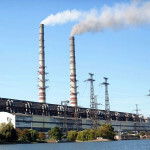 The share of the thermal power plant in the industry of Ivano-Frankivsk region is over 20%. Its main role is to provide reliable and uninterrupted supply of electricity to consumers in Western Ukraine, Eastern Europe and, in addition, provide thermal energy supply to housing and domestic sectors in Burshtyn, the town of energy workers. Entrepreneurship is an additional factor that positively affects the economic growth of the town. 78 small businesses are operating in the town, more than 200 individual entrepreneurs are registered. The town concentrates 66.7% of construction companies of the region. Scope of activities of most business entities is economic operations in the area of distributive industries, food service, consumer and transportation services, construction, etc. Commercial business operates successfully in the town. It includes more than 100 trade enterprises, consumer and food services. For today, trade infrastructure of the town has developed a provision shops network. Trade network is represented by 78 stores, 26 public catering facilities, 12 vending enterprises, 10 stands. Existing stores are reequipped due to up-to-date requirements. wholesale store “PAKKO”, 105 S.Banredy st.
food market “Tsentralnyy”, Sichovych Striltsiv st. The scope of consumer services is represented by 25 entities – parking places, internet clubs, beauty salons, photo studios, custom tailoring, shoe repairs, furniture repairs, funeral services, etc. The town has branch phone network, the mobile and internet connection systems have been developing rapidly. Widely developed maintenance services, repair of television and radio equipment are widely developed in the town. The town has a few companies specialized in the production of mass consumption products. “Derzhoshchadbank of Ukraine” branch, 1 R. Shukhevycha st.
Burshtyn branch #1 of Ivano-Frankivsk affiliate bank “Privat Bank Branch”, 27 Sichovykh Striltsiv st.
Credit Union “Stanislavska”, 19 Sichovykh Striltsiv st.
To provide a professional service for business and develop business infrastructure Agency of local economic development (ALED) was founded in 2012 by Burshtyn town council with financial support from DTEK company. Agency experts have experience in development and analysis of business plans, approval and registration document management, recruiting and personnel training, lobbying, holding negotiation with international financial institutions. Languages: Ukrainian, Russian, English, Polish. Within the Agency a modern Business-centre ALED is formed to provide professional services for companies and business-incubators for new and start-up enterprises.